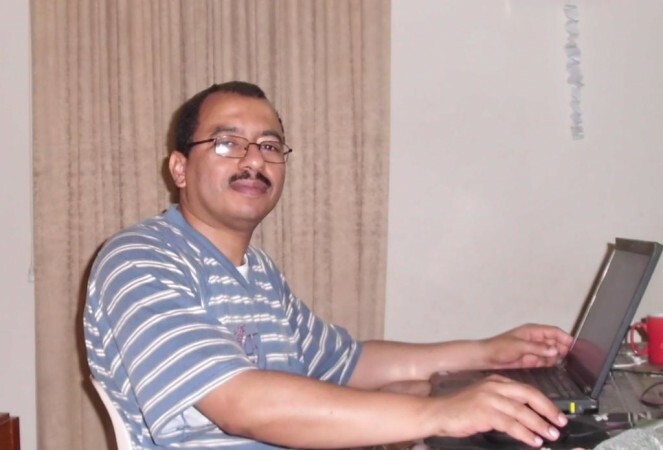 Dr. Sadik holds a Ph.D. in educational technology. 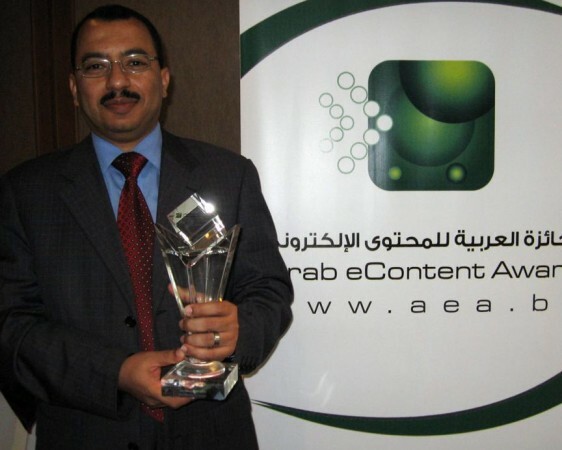 His project is the PresentationTube, a tool for creating and sharing interactive video presentations. Since launching in January, the non-profit network has helped assemble at least 1,500 presentations and has attracted over 5,000 worldwide users. Dr. Sadik slipped away from the demands of teaching, bootstrapping, and raising four children to share a vision for his Egyptian startup. Desktop and online presentation applications (such as SlideShare) are increasing in popularity and providing powerful tools for the creation of instructional materials and accessible information in audio-visual formats. At the same time, video sharing networks (such as YouTube) are making significant changes in the way we produce and exchange video content. 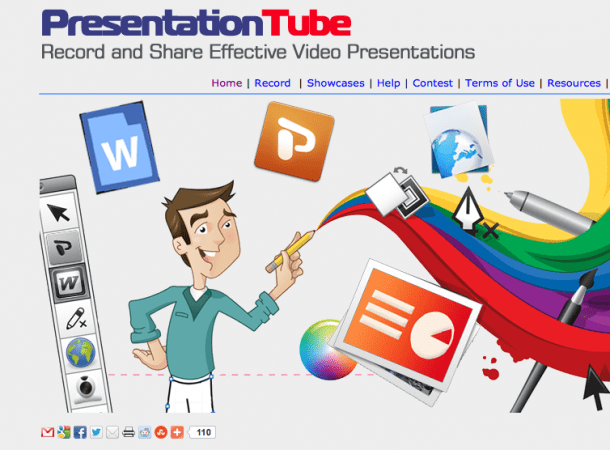 The name of PresentationTube came as a result of the need to capture and share presentations as video presentations. Every day I start by thinking about the problems and challenges presenters face trying to capture and share their valuable presentations–how I can help them solve these problems in a simple manner. I started the work myself from scratch as an academic research project, and I’m still doing it myself. When I started the project, I thought that I knew everything about video hosting and streaming techniques and technology available on the market today, as a researcher. But I discovered that the world of video production and streaming changed dramatically within the last few years, and I had to start studying solutions and technology available today to best meet my project needs. I received hundreds of messages from very professional technical support staff from video hosting and streaming companies that describe the technical features of their video streaming solutions, and I spent weeks subscribing, paying, and trying many of these solutions (starting from YouTube as a free and public service) until I found the appropriate one. I feel frustrated when I have no budget to tell others about my network. I feel speechless and not able to communicate with the world about my work. This happens from time to time since my network is a non-profit project. As an academician, I spend most of time working in a very traditional environment, my office or at home. Who or what inspires YOU? Role models? Running? Video games? Learning from others’ experiences and exchanging my ideas with others via mobile devices. I fund it myself, thanks to my wife. She cut up to 20% of our house and family payments to support and fund PresentationTube. Very difficult really to convince somebody else to support you these days. First, I’d spend up to 60% to spread my message around the world and let others know about my project. Second, I’d invest the rest in developing mobile-capable video authoring tools and content. Sometimes I feel that I am not a good entrepreneur. Although I enjoy what I do, and take what I do very seriously, I do believe that money matters in getting PresentationTube to market. As an academician, I haven’t the time or experience to market my findings. I do believe that researchers and developers should not got involved in this business. Google. Without it, I can’t reach quality information and ideas. Cats are more independent and social, I like them. Android is ours, iOS for rich people–that is the attitude in my country and in developing nations. The US. I studied in the UK, and I’ve visited many other countries, but not the States. The greatest thing is the reality. The nature of the content provided by PresentationTube is very realistic. PowerPoint slide content and visual features are not substitutes for the guidance a teacher should deliver. If the students are not seeing and listening to the teacher, then learning from the slides in isolation will be less valuable or impossible. This is my page, where I write, share, and communicate my work with the world. Finally, who is your role model and why? Chad Hurley, Steve Chen, and Jawed Karim, who founded YouTube. They changed the way that visual information is published around the globe.